Webcam Honesdale, Pennsylvania: Lakeside Elementary School - A webcam in Honesdale, Pennsylvania - camera location: Lakeside Elementary School. 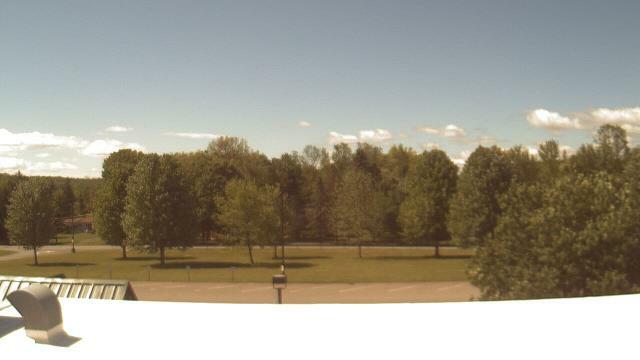 Forest City, Pennsylvania: Forest City Regional Jr Sr High School, 12 mi. Dunmore, Pennsylvania: Dunmore Corners Live, 20.9 mi. Wilkes-Barre, Pennsylvania: Mohegan Sun, 34.4 mi. Tannersville, Pennsylvania: Camelback Mountain Resort, 35.3 mi. Tunkhannock, Pennsylvania: Tunkhannock High School, 35.6 mi. Dallas, Pennsylvania: Misericordia University, 39.3 mi. Albrightsville, Pennsylvania: Jim Thorpe - Penn Kidder Campus, 40.1 mi. 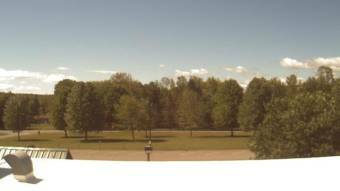 This webcam Honesdale, Pennsylvania with the theme Weather was added on October 12, 2015 and is operated by WeatherBug. It got 353 visitors since then. Shouldn't this webcam work or should the link be wrong please report that here. You can add this webcam here to myCams.